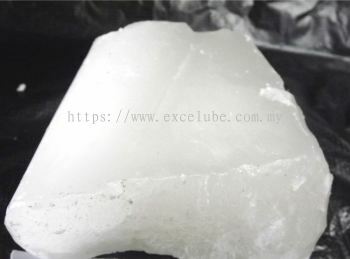 Excelube Marketing Sdn Bhd - Excelube Marketing Sdn Bhd is a Malaysia company with over many years of experience as supplier, seller, distributor and exporter of various petroleum products. 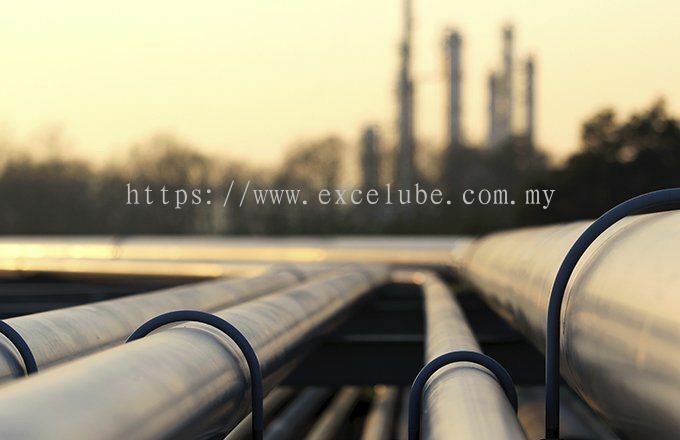 Excelube Marketing Sdn Bhd is a supplier, seller, distributor and exporter of various petroleum products since 2003. 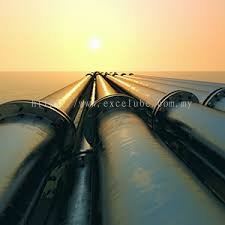 We supply and export more than 15,000 MTons of petroleum products per year. 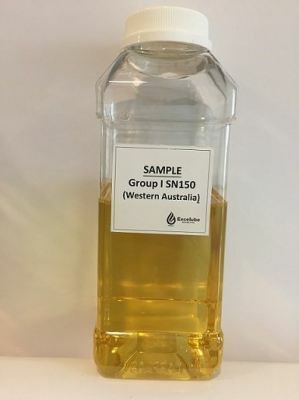 Excelube Marketing has developed excellent relationships with petroleum refineries throughout the years, and can ensure continuous and reliable supply at competitive pricing. Excelube Marketing understand fully the global oil market and able to customize the right product at competitive pricing following customer requirements. 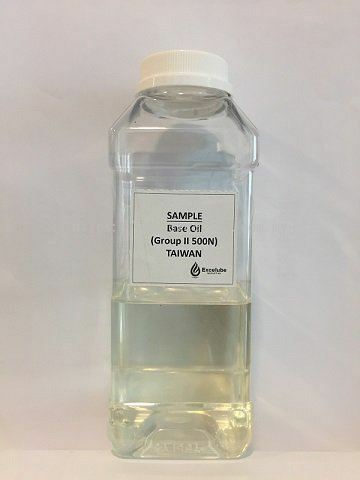 Excelube Marketing sells various grades of Base Oils, Paraffin Slack Wax, Micro Slack Wax, Petrolatum, Rubber Process Oil (RPO) i.e. 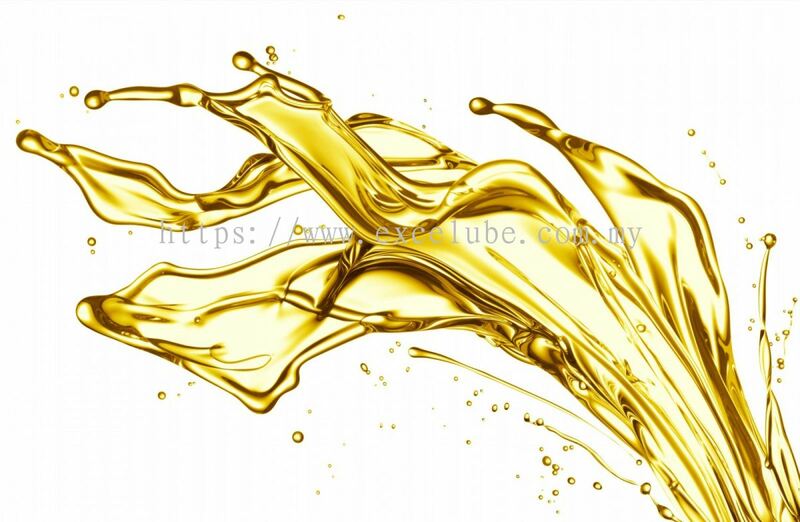 Aromatic Rubber Process Oil, Green RPO, TDAE and RAE from refineries in Japan, Thailand, Indonesia and UAE. 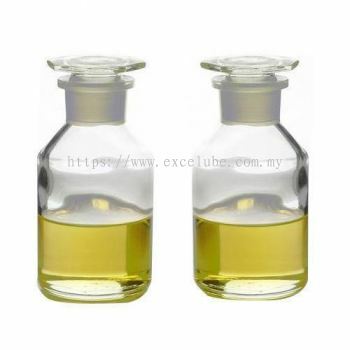 Excelube products are supplied throughout the world to different markets and are used in various industrial applications. Excelube has strong market knowledge, and our excellent relationships with refineries and logistic provider, ensures our customers always receive their product on time at competitive pricing, even during times of market uncertainty and supply scarcity. 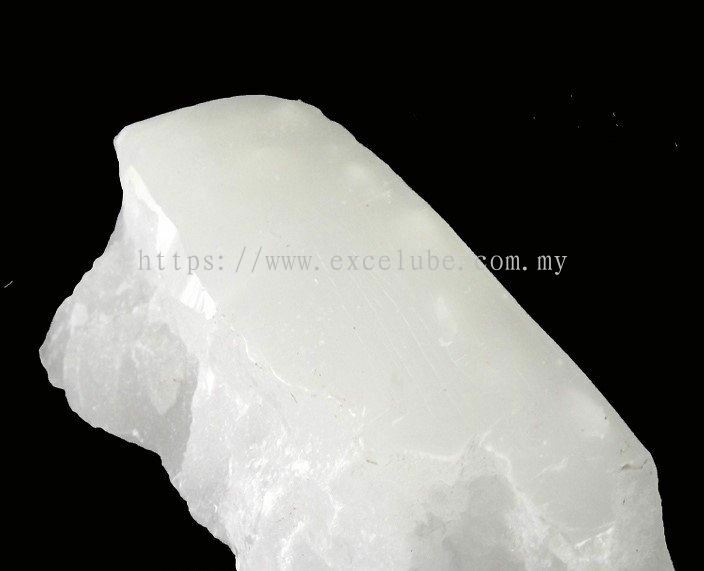 Contact us at sales@excelube.com or whatsapp +6012-282 0537 for more information. 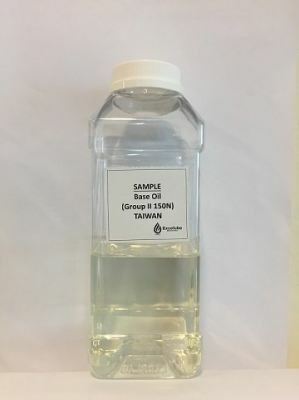 added new filenew files in . - iOS App has been published on App Store. - Android App has been published on Google Play. Updated Company Profile — Topbar Banner. Updated Company Profile — Home Banner.